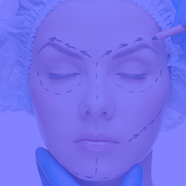 Dr. Nimrod Friedman is board certified plastic surgeon and a member of IPRAS, ISPS & ISAPS. 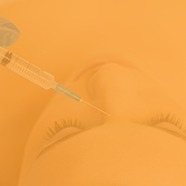 His private clinic is based in Tel Aviv, Israel and Dr. Friedman's main fields of interest are: Aesthetic and Reconstructive Breast Surgery, Facial Rejuvenation and Body Contouring, both through surgeries, minimally invasive and non-invasive techniques. Dr. Nimrod Friedman Graduated medical school with honors and distinction and receive several awards for outstanding academic achievements. Dr. Nimrod Friedman is a consultant and KOL for several international companies and a frequent lecturer at meetings and workshops around the world. How to avoid feminization of the male face with fillers? Which envelope is the best for breast implants: smooth, textured or polyurethane?